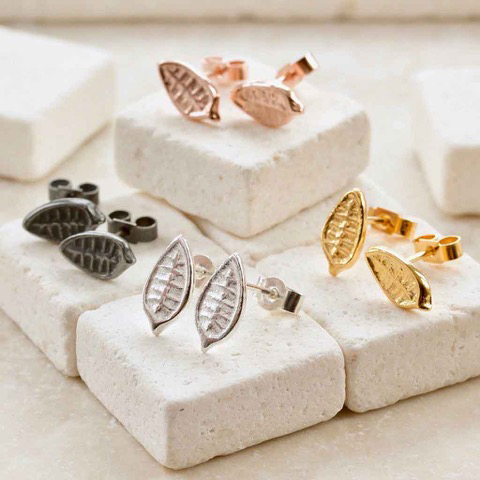 Organic-shaped jewellery, with tactile textured surfaces, in recycled 925 and sterling silver, and gold / rose gold vermeil. 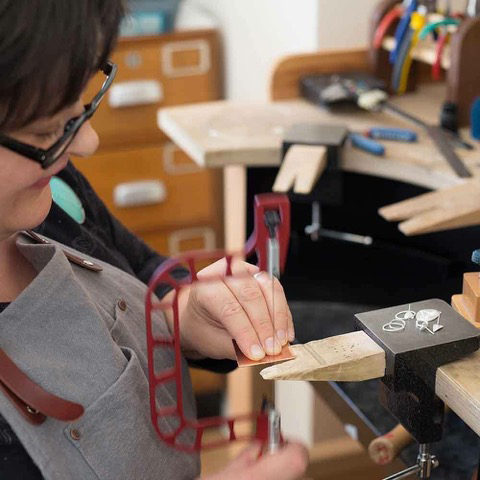 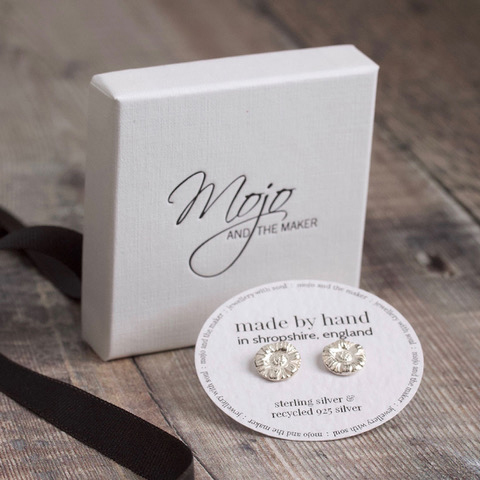 Mojo and the Maker jewellery is individually handmade locally by Sarah Jane Whittaker, former head tutor at the Sussex Jewellery School. 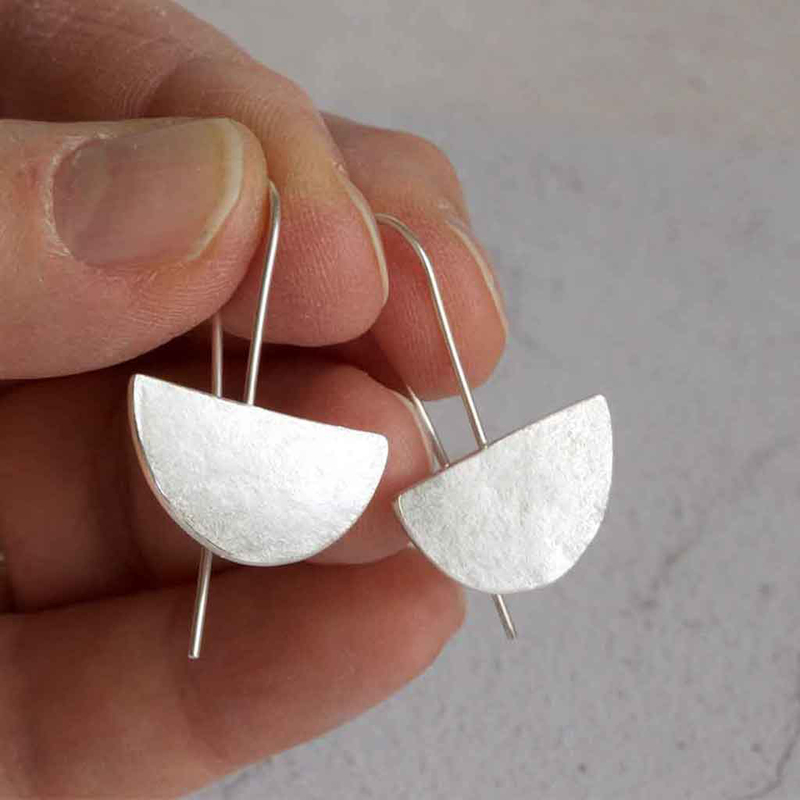 No longer able to feel things properly with her fingers due to a health condition, as sensation has slipped away, Sarah Jane has become fascinated by textures and worn surfaces in the landscape. 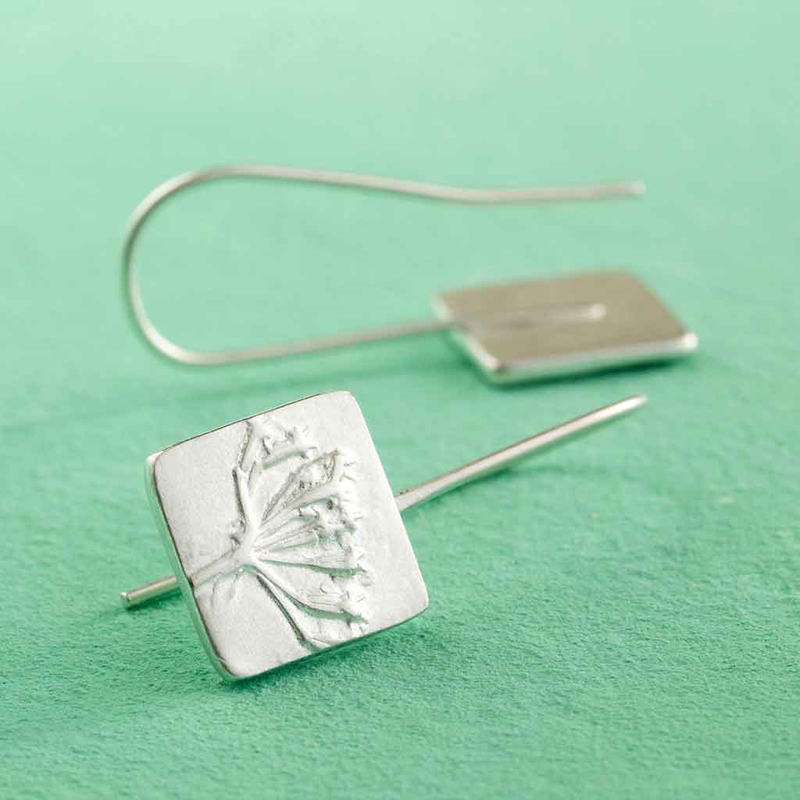 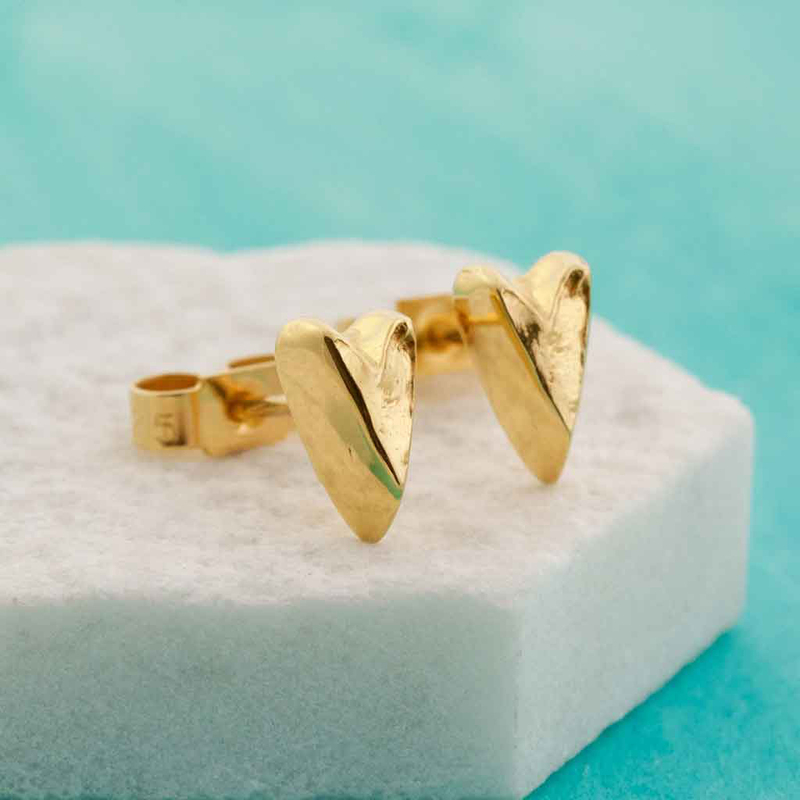 As a result, the beautiful jewellery that she painstakingly creates celebrates the joy of touch, with soft textured finishes, and semi-relief patterns drawn from nature.